Brett is the Regional Account Manager covering the Northwest. 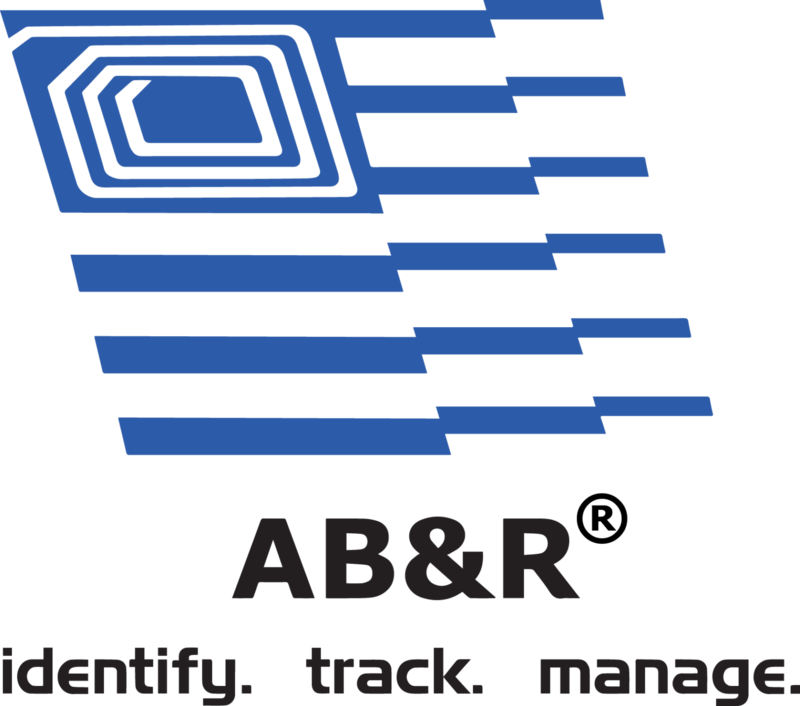 Brett has a strong support team that includes both AB&R® (American Barcode and RFID) team members as well as regional manufacturer representatives and engineers. Brett has experience helping businesses from Fortune 500 to SMB to design and recommend IT strategies that increase and sustain revenues. Brett uses a consultative approach to partner with his clients and helps them achieve their business goals. Brett concentrates on solutions that Track Inventory, Manage Assets, Mobilize the Workforce, and Secure the Workplace. Along with our Manufacturer Partners that include Zebra Technologies, Honeywell, and others AB&R® can help you put information to work. Brett is currently working with several large clients on Data Collection and RFID asset tracking projects and is very well versed in the Scansmart Suite of products. Brett has a history of success with both large and small projects in AIDC and RFID. If you are planning improvement to your business systems and are looking for a partner to increase your efficiency and save time and money contact Brett.